Foil printing can be the all-important difference between an ordinary marketing material and a piece that’s both shiny and irresistible. If you’re looking for a unique way to add some class and sophistication to your printed project to make it look and feel more premium, then foil printing is the way to go. Here’s what foil printing is and what it’s good for. 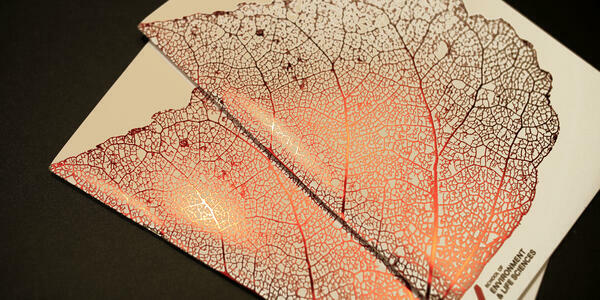 Foil printing is a speciality printing process which uses heat, pressure and metallic paper (foil). This is used to create different shiny designs and graphics on various materials. Foil printing gives the focus area an incredible look and is quickly becoming the preferred method of printing in many industries. So, this technique is an application of metallic or pigmented foil on to a solid surface by applying a heated die on to the foil. This makes it permanently stick to the surface below which leaves the design of the die, regardless of whether it’s a small, intricate design or a larger surface area. The unique thing about foil printing is that they come in a wide selection of colours and finishes. Although the most popular colours are clearly gold and silver foils, they also come in many other colours and effects, such as holographic and pearlescent which all help to replicate the look of precious metals. While it might sound like a new technique, some of the very first manuscripts ever produced used real gold leaf to decorate intricate calligraphy and on items like statues and amulets. That alone should tell you how foil printing can turn your print projects into something more luxurious. The whole point of using foil printing in print projects is so that it stands out from the competition as a more premium option. Studies have shown that the more appealing something looks, the more likely it is that consumers will pay attention. 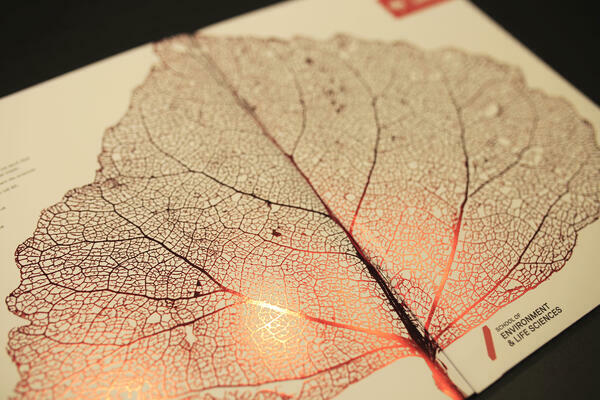 By implementing foil print in your project, you’ll differentiate yourself from those that haven’t used this method. Using foil printing also means that you’re creating something that demands the readers’ attention while making it much more difficult to easily put down and ignore. You won’t find worldwide companies creating products that look average. Like your business, they operate in a competitive world where it’s vital to stand out. In fact, you’ll find that the majority of famous companies use foil printing and because of that, the technique has become associated with a superior quality. By using foil printing yourself, you can associate your print project with higher quality pieces, rather than the other, similar products that gather dust on the shelf. It feels prestigious, it looks luxurious and it’ll immediately be associated with a premium brand. Adding foil printing to your projects doesn’t mean there’s nothing else you can add. For example, you can add a range of colour options from metallic gold and silver right through to reds, purples and pretty much any other colour you want. This can have a great impact, as those slightly familiar with foil printing might be used to seeing gold and silver foil being used, but something like a red can really catch them by surprise as it’s so different. Although, keep your brand’s colour scheme in mind and don't go overboard where your brand is then unrecognisable. There’s also the personalisation factor, as you don’t need to settle for one set design for every copy of your project with foil printing. For example, you might have decided you need multiple variations - such as the foil being a different colour - and you’ll have multiple high-quality options. Even when the foil has been applied, you can still go one step further and add additional finishes. A popular choice is varnish as this can be applied to create a different effect to the finish which not only feels good but also leaves a lasting impression. 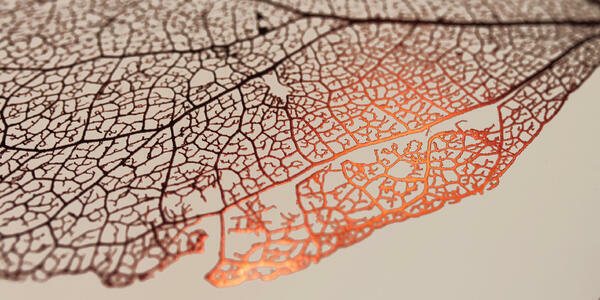 There’s nothing more satisfying than seeing your design come to life once it’s been printed and foiled. Simple business cards can look instantly impressive with a dash of bronze foil, brochures can be thrown into the premium bracket by adding a silver sheen and implementing a unique foil colour, such as red, has the ability to instantly commandeer attention. This can make somebody choose one product or service over another. Invitations: Whether it’s for New Year’s Eve celebrations or Christmas, invitations can benefit from foil printing which gives off a shiny look. Packaging: Regardless of whether you have stickers, labels or even boxes, foil printing can up the luxurious factor. In fact, a good example is to check out wine labels, as the ones that stand out the most often feature a touch of foil. Custom Business Stationery: Make your business seem more upscale by adding suitable coloured foiling to things like reports, envelopes, letterheads, business cards and more. Promotional Materials: For marketing materials like brochures, catalogues, leaflets and booklets, adding foiling instantly makes seem more valuable, aspirational and a lot more enticing for people to pick up and read. Take a look at this prospectus we produced for Salford University. Here, the traditional use of gold or silver foil was eliminated and instead, it featured a fantastic use of red foil to really make this job stand out from the crowd. Considering universities are under pressure to fill seats, the red foil really enhances the prospectus as it can make the difference when the recipient comes to make their firm choice. The prospectus also featured creative elements with four-page throwout sections, clever red foiling and cut-out designs. Again, red foiling isn’t something you usually see. Plus, the red foil stays within the Salford University brand guidelines, with red being their primary colour so it made plenty of design sense to go with red foiling. As a celebration of our success in early 2018 coinciding with our 60th anniversary, we’ve put together a special pack of our favourite jobs of this year. This pack showcases our best work and exactly what we’re good at. If you’re interested in seeing more and potentially how we can help your business, download it for free below and start browsing.